Reclaim the Menopause – Isn't it time we reclaimed menopause? Welcome to Reclaim the Menopause. We created this site to give women an opportunity to explore the menopause through telling their stories, with the hope that this will create a support network for other menopausal women. Whilst the medical model may meet the needs of some women, for many it is restrictive and does not take into account their holistic needs. The National Institute for Health and Care Excellence (NICE), who help set best practice standards for the NHS, are themselves concerned that the information and support currently offered to women during and after the menopause, is to variable and for some inadequate. 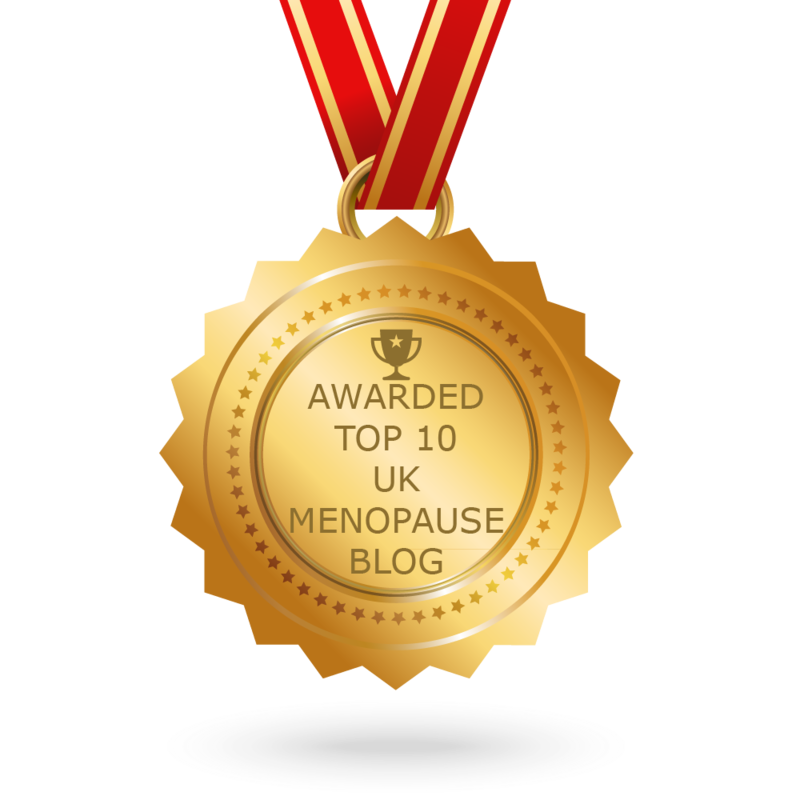 So, through this site we seek to explore the menopause in its broadest sense, and look forward to receiving your stories and thoughts on the menopause. Hot sweats are horrendous at night now, getting nodules in my fingers getting investigations for arthritis. Feel like I am falling to pieces. Just want to go to bed until these symptoms subside . Men just don’t understand they’re think it’s a joke and still expect you to be superwoman, well this superwoman is not so super after all she’s worn out! The menopause is a journey of discovery for most women so it’s no wonder that men have difficulty understanding it. 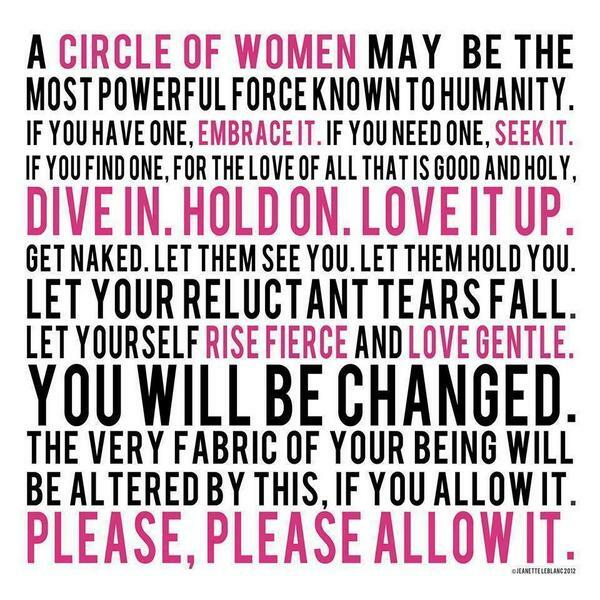 Menopause used to be called The Change, and it’s an opportunity for us women to ‘change’, slow down and take off our Superwomen capes, and start reflecting on our own needs to help us have an easier ride through the menopause. Hi Sahira, do you want to say any more?